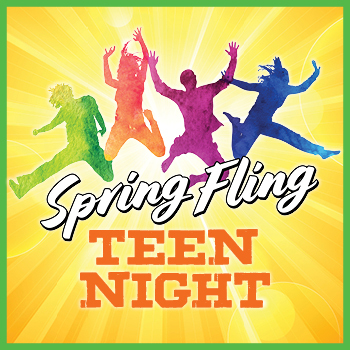 This event is for teens ages 13 to 18 and a valid school or state ID is required. Teens are not required to be accompanied by an adult or chaperone. No children under age 13 will be admitted. Adults only admitted if accompanying a teen. Doors will open at 5:30PM. No entry after 7:30PM. Teens can be dropped off and Picked up after the event in the parking garage underneath the Connecticut Science Center. First 15 minutes are free. Please make sure that you are purchasing tickets for the correct date and time. If you wish to change the date or time, please use the dropdown menu on the left.